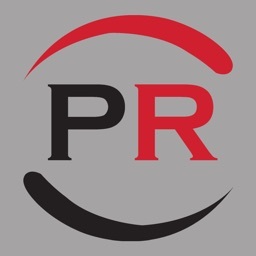 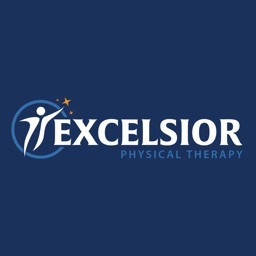 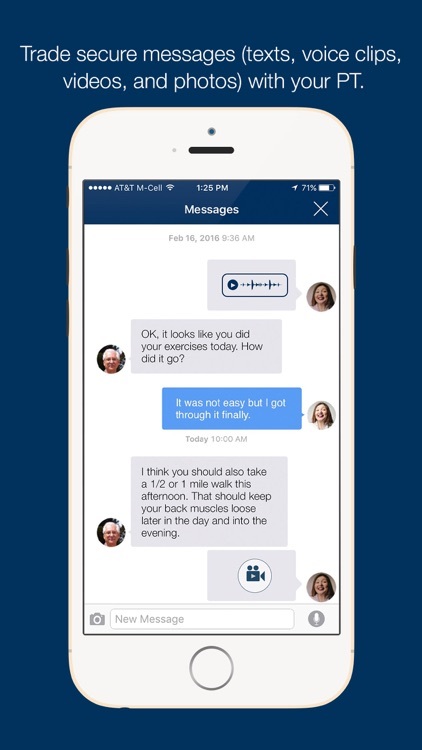 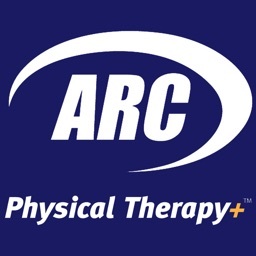 Connect with your physical therapist through the ARC Physical Therapy Patient App. 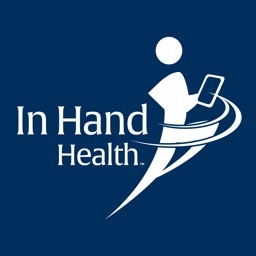 Therapists use the In Hand Health portal to build and deliver exercise prescriptions and resources to their patients. 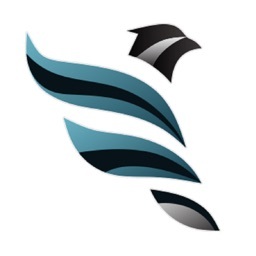 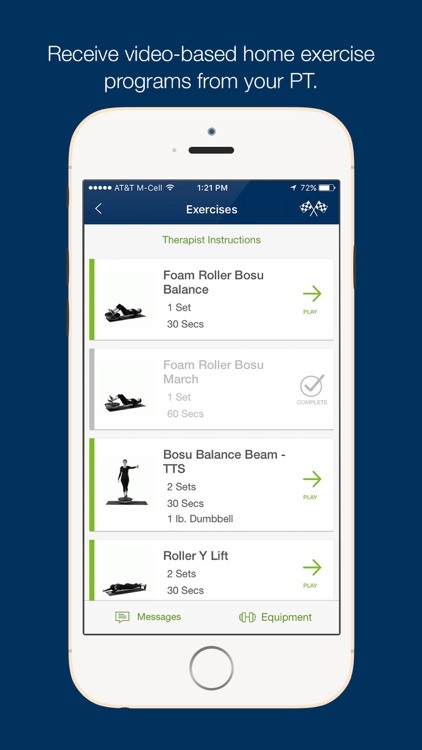 Patients use the ARC Physical Therapy Patient App to receive instructions, watch exercise videos, track compliance on workouts, and securely communicate with their physical therapists. 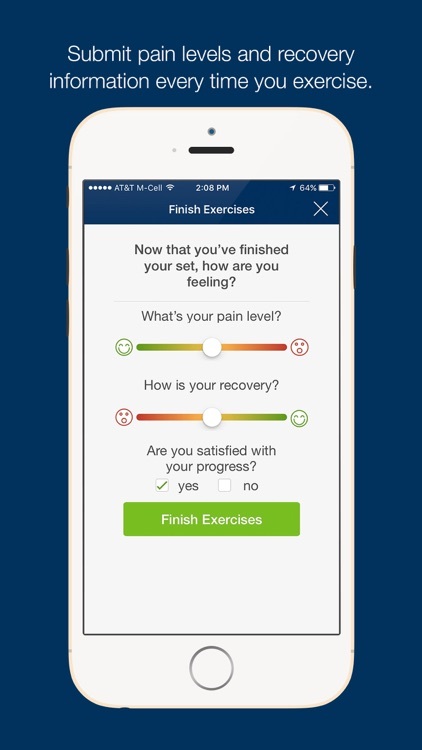 Please note: This is not a do-it-yourself exercise or fitness app. 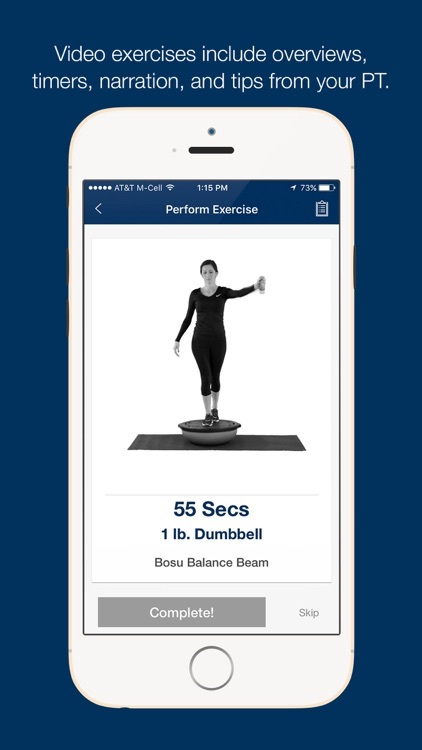 The ARC Physical Therapy Patient App is used in combination with In Hand Health’s Physical Therapy In Hand telehealth web application. 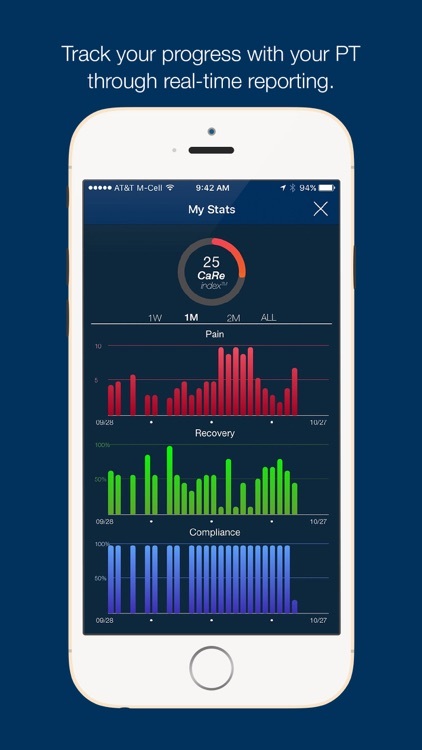 This app DOES NOT function independently and is intended for use by a patient under the direct care of his or her therapist. 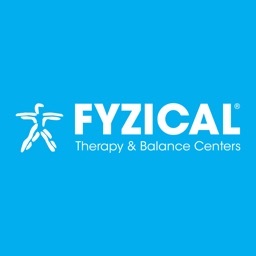 Please contact your therapist for login credentials.